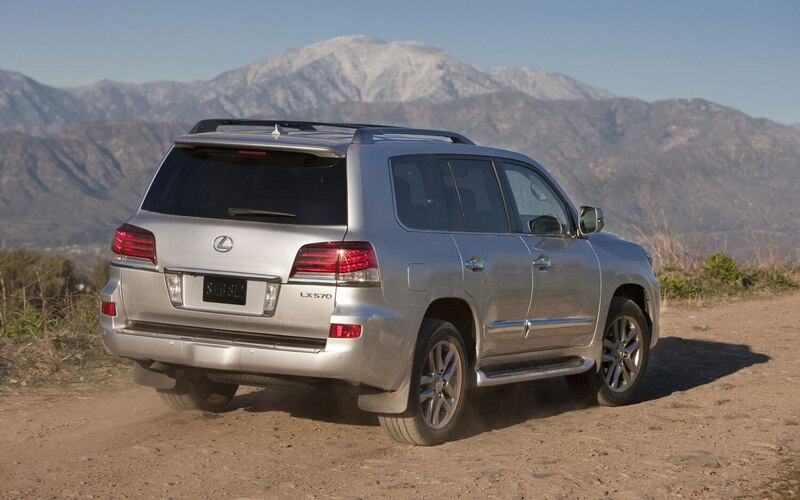 Lexus’ future appears to be filled with a mix of new vehicle segment entries and lots of carried-over powertrains. From the predicted timing of the LFA Roadster to new crossovers, a new Automotive News report takes a look at the luxury brand’s future. 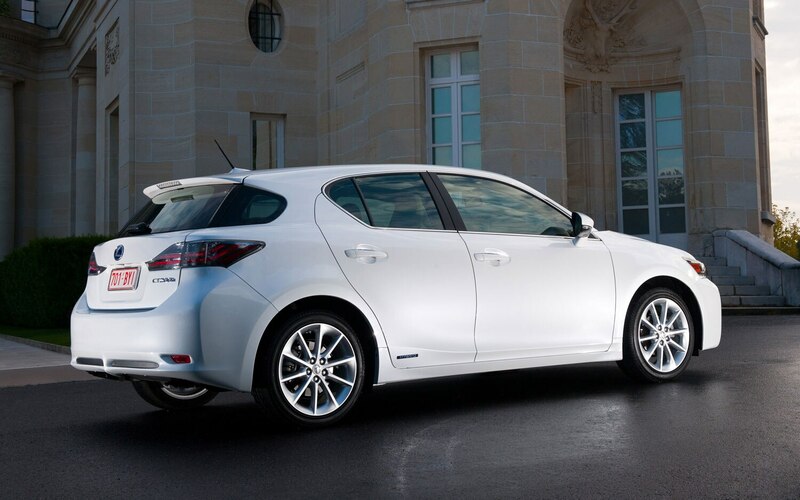 While the Lexus CT 200h has replaced the Lexus IS sedan as the entry-level model, don’t expect any changes to the hybrid hatch until a redesign in calendar-year 2016. 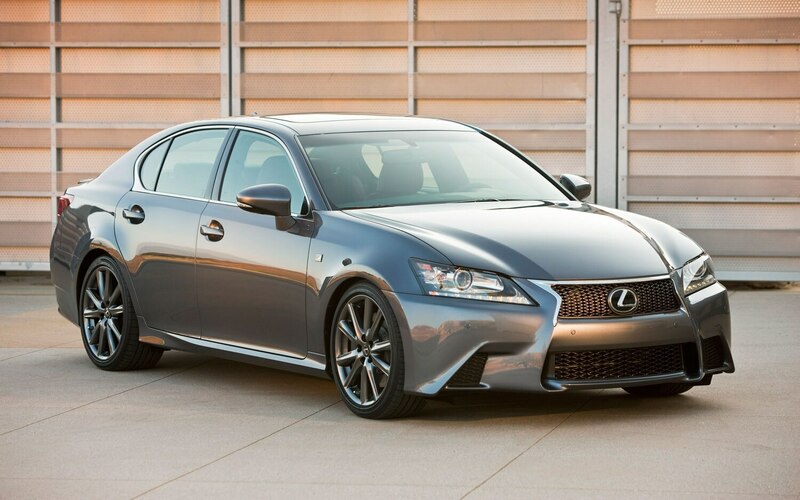 The Lexus IS, however, is a different story. 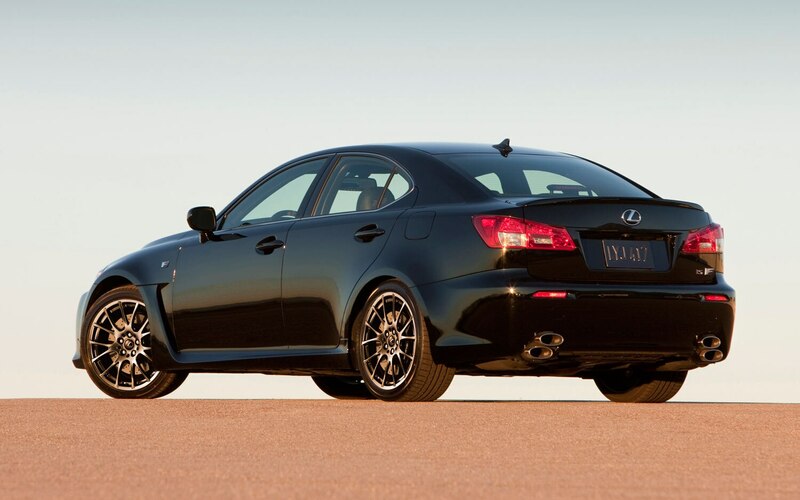 After a long production run for the outgoing model, the new Lexus IS will again use a shortened version of the GS platform. As with the 2013 GS, don’t be surprised to see the same 2.5- and 3.5-liter V-6 powertrains, but with minor tweaks to eke out better fuel economy. 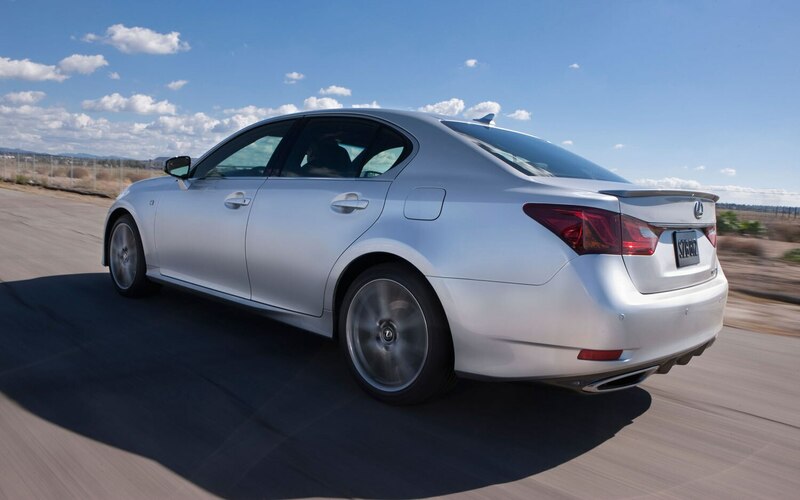 New IS F and IS C hardtop convertible variants are on the way but, of course, we’re wondering whether Lexus might put into production an IS C F. The flagship Lexus LS sedan debuts this week with heavily revised interior technology but only mildly touched-up powertrains. 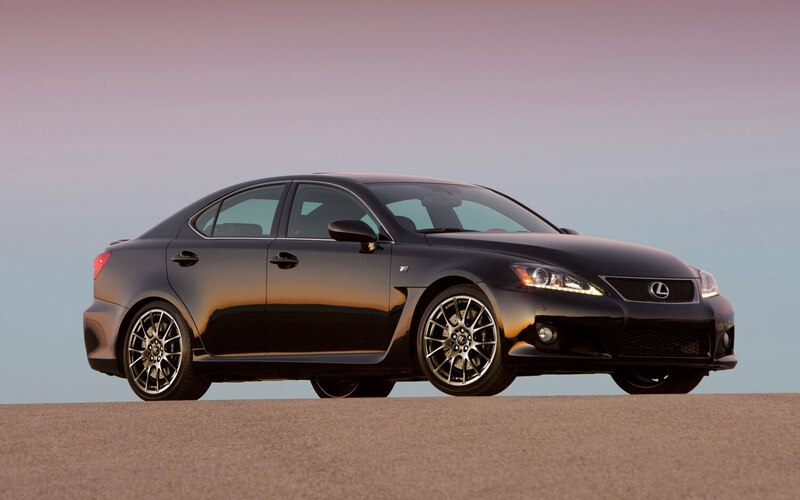 We’re fans of the 2013 Lexus GS sedan, which is offered in the U.S. in V-6 and V-6 hybrid forms — a GS F model remains unconfirmed. 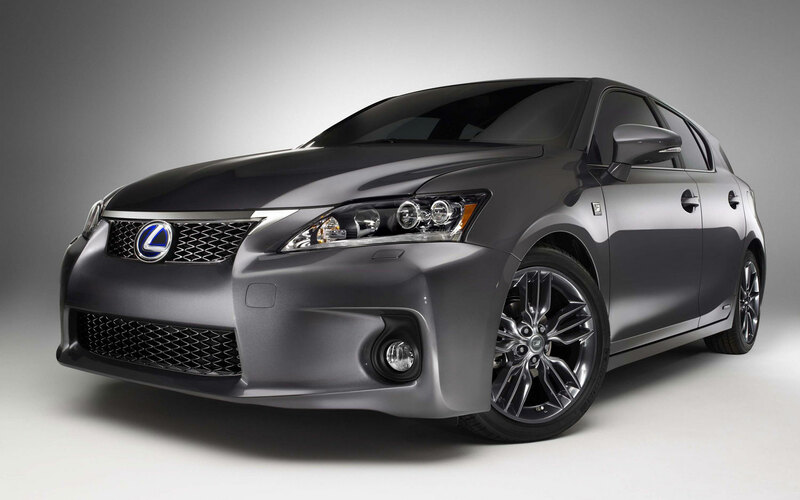 Before too long, Lexus might add a GS coupe as a delayed replacement for the SC hardtop convertible cruiser. 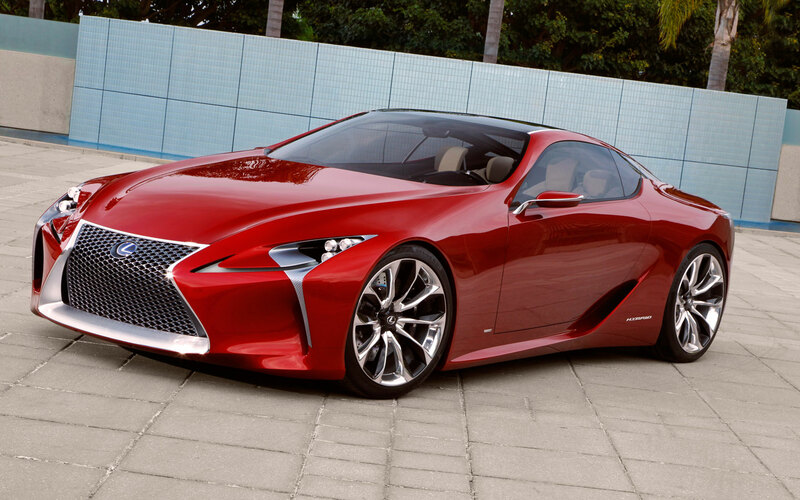 That would still leave room for a production version of the Lexus LF-LC in late 2014. A 2+2 style hybrid coupe, the Lexus would challenge the Porsche 911 Turbo and Aston Martin Virage/DB9 though, we’ll believe it when we see it. At the top of the Lexus lineup — for now — the Lexus LFA will remain. Following a one-year pause, a drop-top LFA could roar through tunnels everywhere. 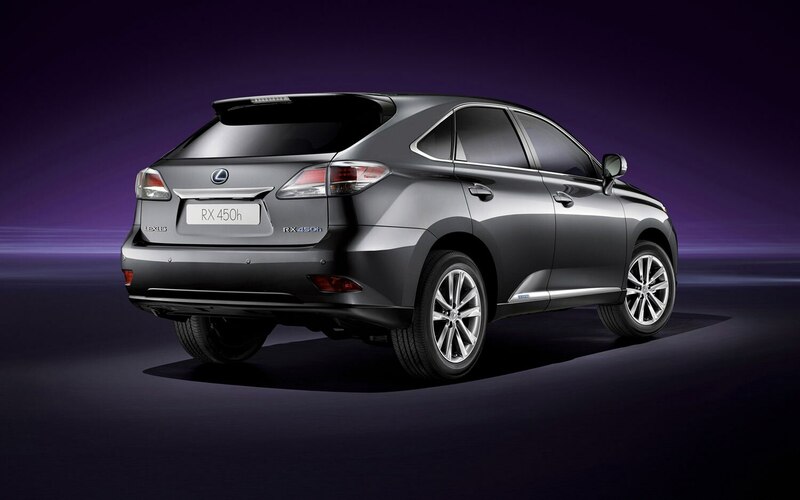 Helping to pay for cars like the LF-LC and LFA roadster might be a new compact crossover called the Lexus CX. Based on the platform underpinning the 2013 Toyota RAV4, the crossover could compete against the BMW X1 and Audi Q3 in a segment that may soon have far more options than interested buyers. The report suggests a release date of later this year in Europe and in the U.S. by fall 2013. 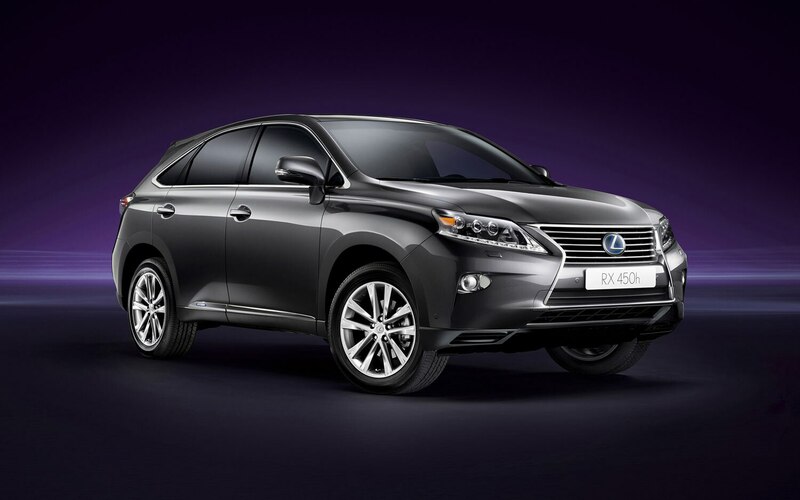 As the brand’s most popular vehicle by far, the Lexus RX crossover may grow in its 2014-calendar-year redesign. Especially if the Lexus CX crossover catches on, a larger RX could add a third-row seating option, which would make the proposed large Lexus VX three-row SUV unnecessary. The new RX hybrid, unlike the new Prius, may stick with a nickel-based battery pack instead of lithium ion, as the latter offers far more packaging than fuel economy benefits. 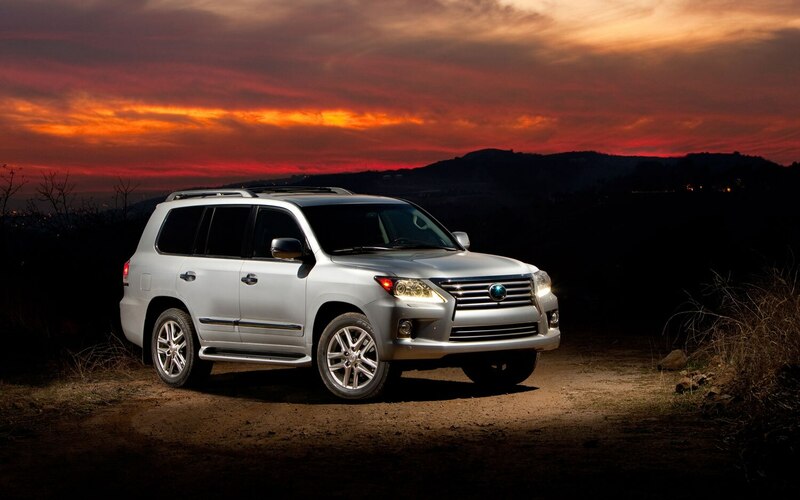 The recently revamped Lexus GX SUV remains, while the huge Lexus LX SUV will run on an extended lifecycle to help justify the Land Cruiser, which is regularly outsold by the pricier Lexus. 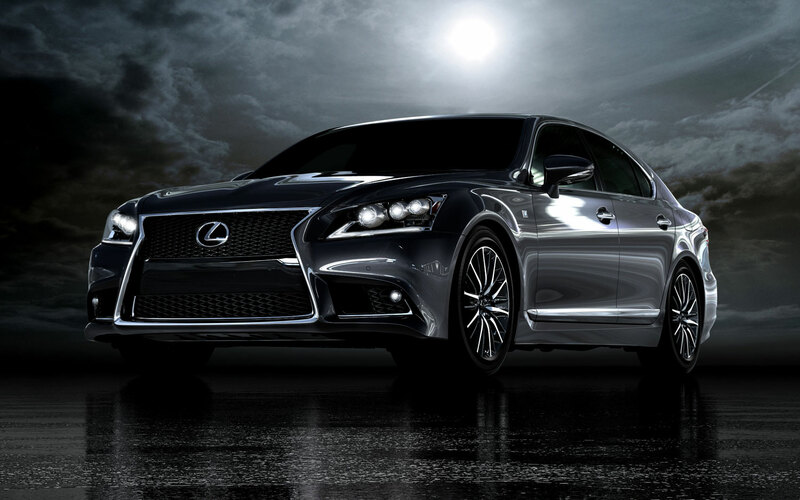 What new Lexus are you looking forward to seeing? 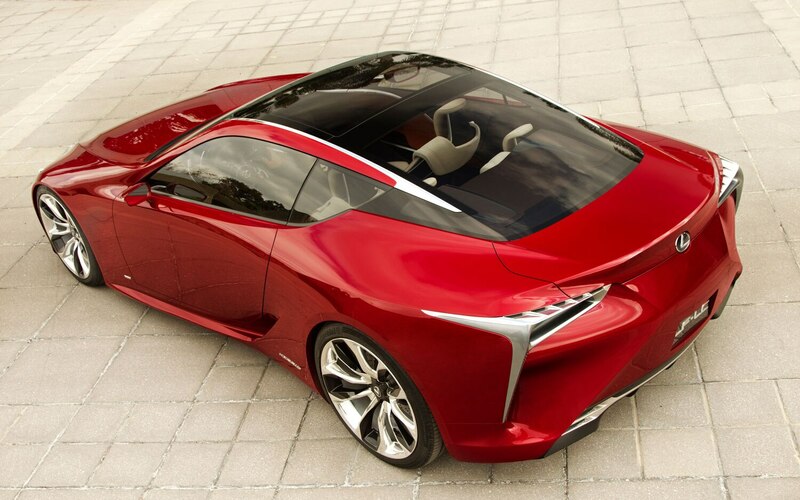 Lexus’ future appears to be filled with a mix of new vehicle segment entries and lots of carried-over powertrains.